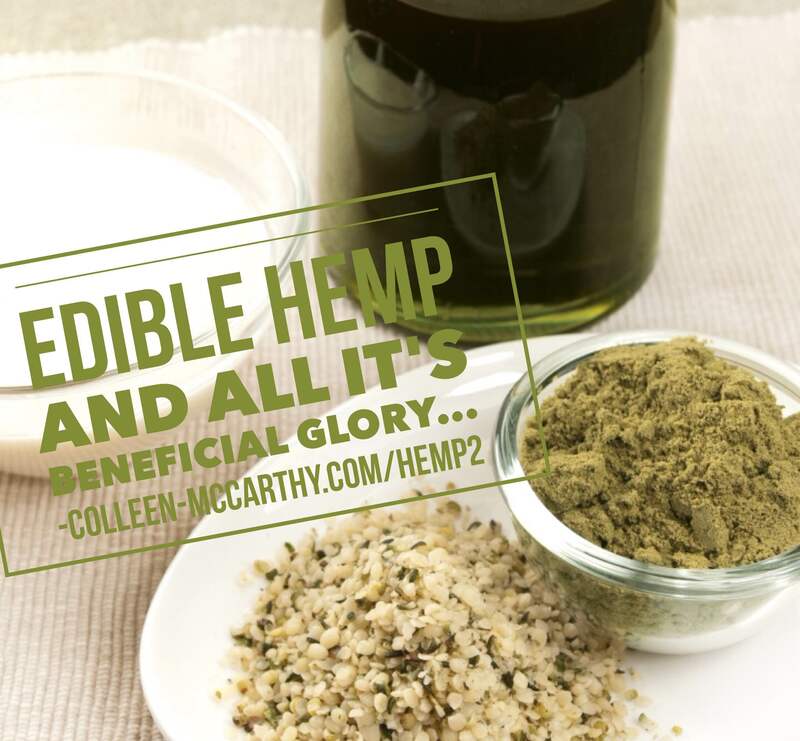 Edible Hemp has been getting tons of traction lately in the health foods sector. In spite of the somewhat legal grey area the plant lives in, over the past several years Hemp milk has become a common sight next to other non-dairy milks, and Hemp seed and Hemp oil are quickly becoming common supplement options because of Hemp’s status as another of the emerging super foods. 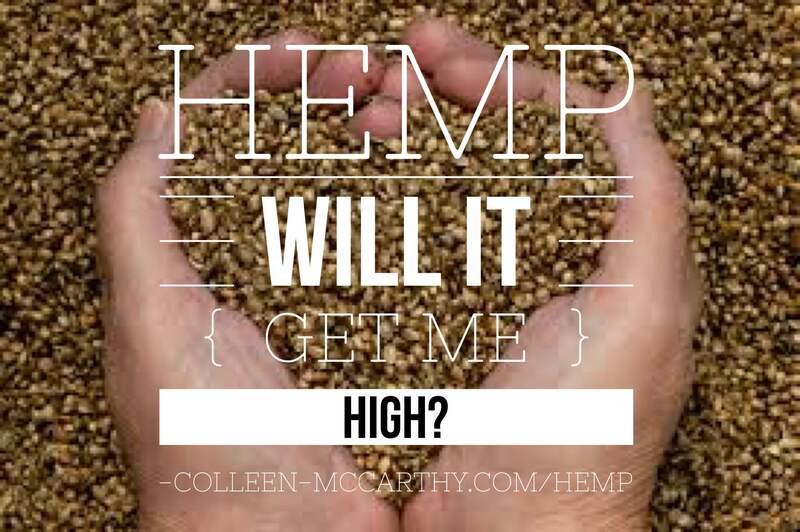 Recently I’ve been fielding a lot of questions about Hemp from my clients and friends alike. People ask me whether eating Hemp seed is good for you or not, if there are any risks associated with consuming edible Hemp products, and what the actual benefits of ingesting Hemp are. As always, I’m here to clear the air surrounding all those Hemp products you are seeing in your grocery store. Hemp seed is actually a tiny nut. The seed is enclosed in a small protective husk and when the plant is harvested and processed the shell is removed, leaving a small Hemp seed, sometimes called a Hemp heart. 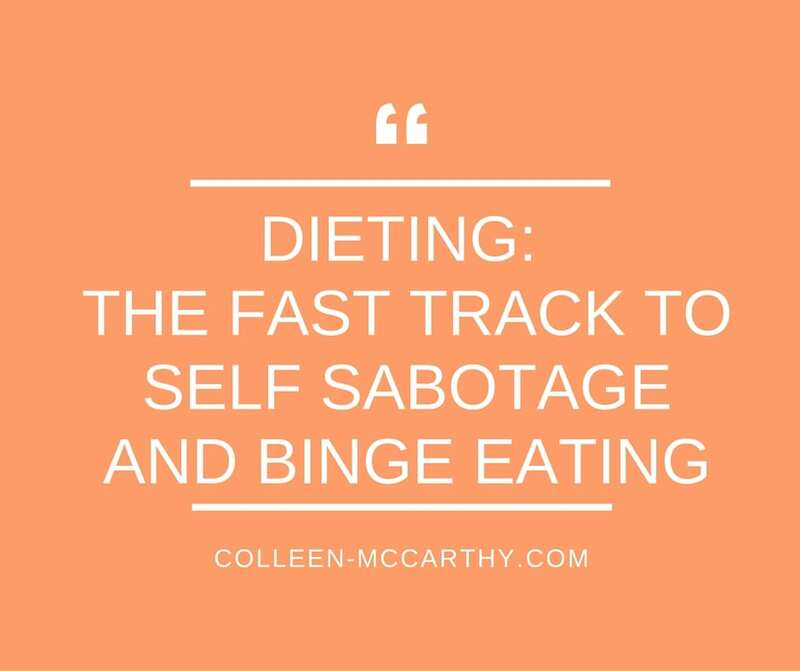 This is the edible part of the plant, where all the nutritional goodness lives. 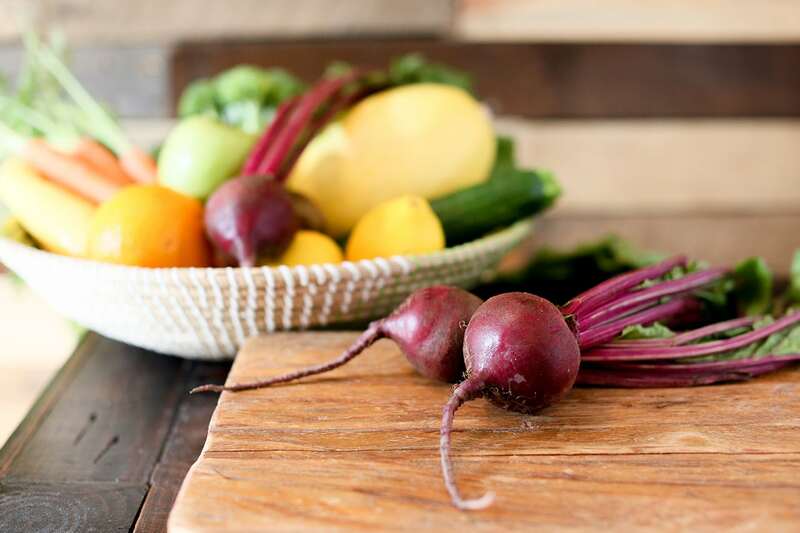 The whole seeds can be eaten raw or toasted, or the oil can be pressed and extracted to be used by itself, leaving behind the rest of the protein and fiber in the seed. An important fact to know about Hemp seed is that it is an oil seed. The amount of oil in any given oil seed will vary depending on the type of seed. In Hemp’s case the seed is about 35% oil by weight. The quantity and quality of the oil contained in Hemp is what gives it so much potential as a beneficial food source. Hemp oil is extracted through a cold-press process that does not damage the delicate oil. Anywhere between 80-90% of Hemp oil is polyunsaturated fat, which makes this the most unsaturated oil in the plant kingdom. In case you don’t remember, polyunsaturated fats actually help lower cholesterol, aid digestion, cardiovascular health, and brain function. Hemp oil also provides a higher combination of Omega-3 and Omega-6 essential fatty acids (EFA’s) per serving than any other whole food source, as well as smaller amounts of several other EFA’s. Also naturally occurring in Hemp oil is Vitamin C, E, B1, B2, and carotene. Its mineral content includes calcium, magnesium, sulfur, potassium, phosphorous, and as an added bonus it even has chlorophyll. I’ll go ahead and let you google what all of those are good for. What is left over from the oil pressing is called Hemp meal, a flour like substance containing protein as well as a small amount of fiber. Hemp seed is a complete protein containing all 20 amino acids, including all 10 essential amino acids, and has slightly more protein per serving than Chia seeds. So if you ever see a container of Hemp protein, what you’re looking at is the meal left over from the oil pressing. But just to be sure, if I were you I would check the label to make sure nothing else has been added. We have talked about three different ways to consume Hemp seeds: the whole seed, Hemp oil, and Hemp meal. That gives you three different means of adding to the nutritional content of the foods you prepare, depending on your dietary preferences and how gung-ho you are about Hemp. You can eat whole Hemp seeds to get the oil and the meal in one go. They are great for sprinkling on salads, putting into baked goods, or dumping in a blender as part of a smoothie. Whichever way you like, the whole seeds are great for adding texture and flavor. Hemp meal can be used for smoothies too, but it can also be used for non-traditional baking recipes. It’s naturally nutty flavor will be a subtle addition to whatever you use it with. The oil can be taken by the spoonful, like you would liquid fish oil, if you’re into that. Many people don’t enjoy taking oil straight, however, and thats fine, because Hemp oil can be drizzled on salads, used for dipping bread in, or as a low-heat cooking oil. Notice that I said low-heat cooking oil. Like most unrefined oils, Hemp oil starts smoking at a relatively low temperature. This is an indication of unhealthy oxidation, and if you’re cooking with Hemp oil and see this, throw out the oil and start over. Definitely DO NOT use Hemp oil (or other unrefined oils) for frying oil. And that’s the gist of the many ways to eat and use Hemp seeds. Similar to my most recent article on Chia seeds and Super Food, Hemp is best utilized as either an addition or an alternative to any vitamins or supplements you are using. Make sure to store any edible Hemp products in the refrigerator. The unrefined oil is delicate and more prone to spoiling than refined oils. The same goes with containers of Hemp seeds, because they still contain all the beneficial oils. Until next time, eat well and be well! Public Service Announcement: Several weeks ago I wrote an article on Chia seeds, calling them the best source of plant based Omega-3 EFA’s. And that’s true. Hemp contains an Omega-3 to Omega-6 ratio of 1:3. Chia contains almost the exact inverse ratio of 3:1 Omega-3:Omega-6. There is a slightly higher total Omega content in a serving of Hemp than Chia, which is what makes Hemp a more Omega rich food than Chia seeds. My recommendation would be to take them in combination to help achieve an ideal ratio of Omega-3 and Omega-6. 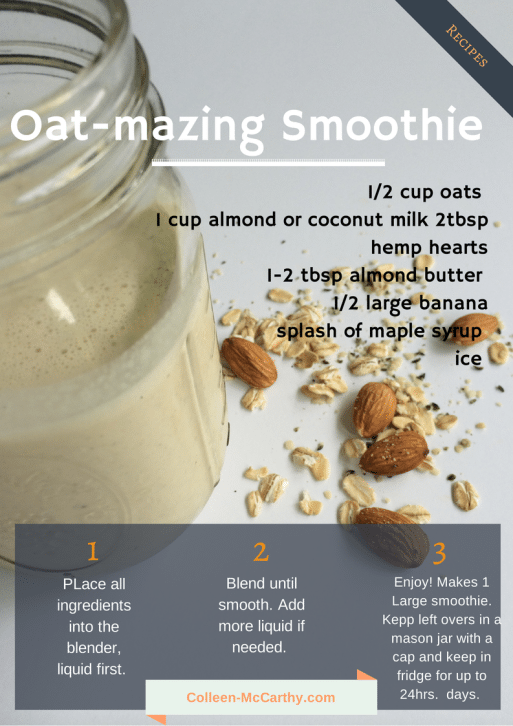 One of my favorite ways to get my dose of hemp benefits is in my morning smoothie! What’s your favorite way to grab your benefits of hemp!? Hemp—Part 1 History and important questions you want to know! 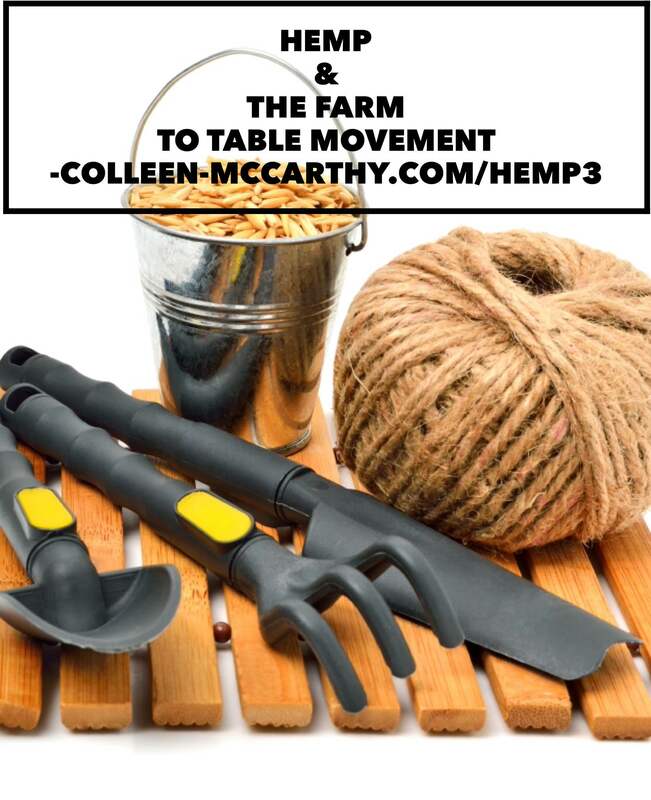 Hemp—Part 3—Hemp and the farm to table movement Kale is the New Black Reset, Revive and Redesign Why I Recommend to Ditch Your Diet…..